You Asked – Am I Trying To Fit In Too Much In 9 Days? Greetings from warm and sunny Singapore! I'm planning a family trip from December 16 to 25 with our two children, aged 11 and 7 years old. 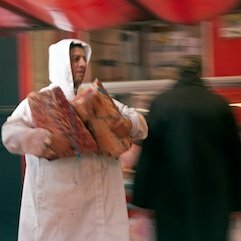 We would like to cover Paris, Loire Valley, and Lyon. "Is there an itinerary you can suggest? Should I take the train or rent a car? Will it be economical and convenient to park? Am I trying to do too much? Looking forward for your suggestions. Thank you very much." What a great time to visit Paris! It's our favorite time of the year to see the City of Lights. Be sure to take a look at our article about Christmas events and well as our December events calendar. Learn about Christmas markets, skating rinks, lights and special events. 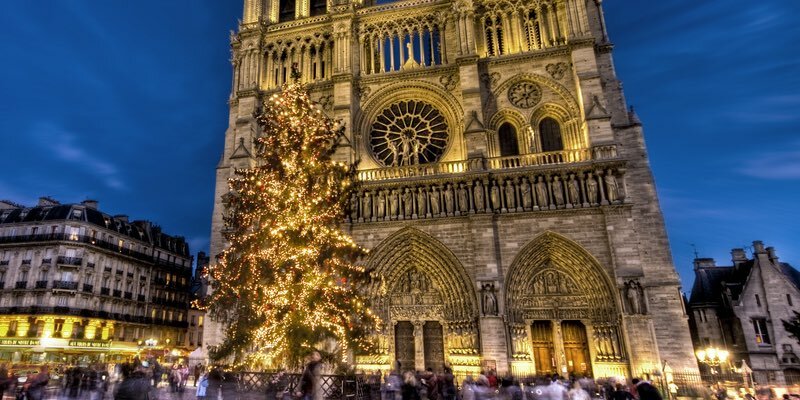 As you probably know, Christmas in Paris can be chilly so be sure to back warm, winter coats and boots. Christmas in Paris is very busy. 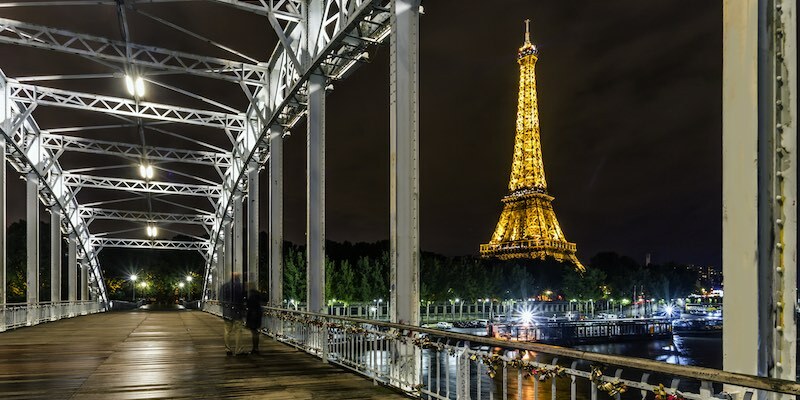 If you're planning to go to the Louvre, the Eiffel Tower, or take a Seine River dinner cruise we recommend booking a skip-the-line tour to get you ahead of the crowds. We're huge fans of these small-group tours as they give you a much better understanding of what you're seeing and experiencing. A common travel mistake we have encountered time and time again is visitors trying to cram too much into a short time. We've seen things like — travelers with three days in Paris trying to spend one of the days London; visitors trying to see Paris, Provence and Amsterdam in less than a week; a couple spending five days in Paris, but with two days in Nice in the middle. It's too much travel with not enough reward. So, Lynda, is there a reason you're going to Lyon? It's a nice city and all that, but we wouldn't include on a short Christmas visit it unless there are strong personal or professional reasons. Instead, focus on Paris with one or two day trips. There's so much to see and do in and around Paris. With only nine days in France, you have to make every day count. While the train ride to Lyon is only two hours, you would have to factor in the time it will take to re-pack, get to Gare de Lyon, wait for your train, etc. Then, when you arrive you'll have to allow a couple of hours to get to your hotel and settle in. If you do that, two days of your short nine day trip will be spent traveling. And if you chose to drive to Lyon, the problem would be compounded with getting to the car rental agency plus figuring out how to maneuver out of Paris. 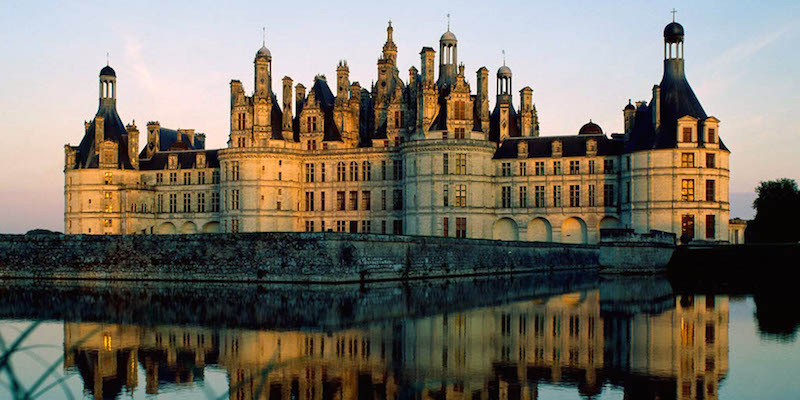 Although we love the Loire Valley we don't recommend spending two days there in the winter. Part of the charm of the Loire Valley is the wonderful gardens. In winter, though, the weather will be chilly and the gardens dormant. 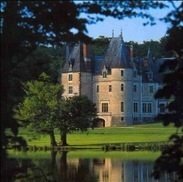 Instead, take a guided day trip from Paris that gets you to the best of the castles in one day. 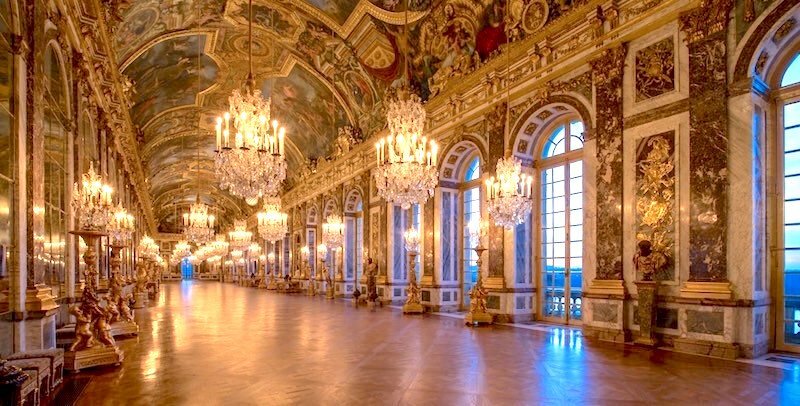 Instead of Lyon, book a day trip to Versailles. We recommend you book one of the small-group, skip-the-line guided tours; getting to Versailles on your own steam takes a lot of energy and the lines at the chateau will be very long. We recently took a tour and loved it; we're sure it would be a hit with your children. 2,000 Years in 9 Days? If you do choose to travel within France, we've found the best way is to take a train to your destination and pick up a rental car from the gare (train station). For instance, you could take the train to Tours in the Loire Valley and pick up a car there. Although the drive time is only three hours from Paris (the train is about an hour), you have to be confident enough to drive out of the city. We've done it but it's stressful and not something we'd do on a short visit. Bottomline recommendation — set up camp in Paris, take two day tours, and fully explore the wonderful landscape of the city. Assume this will not be your only trip to France and you will have other opportunities to visit other locations in France. What you're trying to do is create happy memories with your family.